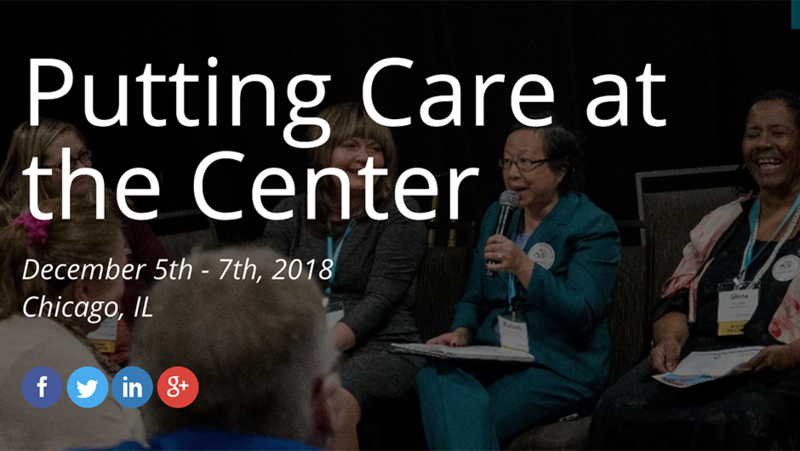 The ONC is the Office of the National Coordinator for Health IT. 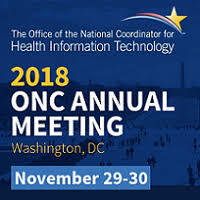 Every year, ONC hosts an Annual Meeting to convene health IT leaders from across the country to discuss the current state of affairs in interoperability, technical standards, and many other topics. 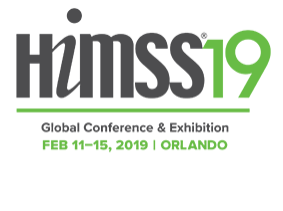 I attended the event as a leader of ACT.md, a cloud-based community care coordination platform, and was pleased to see social determinants of health given such a high priority on the agenda this year.